When you think of YouTube you often associate it with time wasting videos, cringe-worthy pranksters, and cute animals. But within YouTube there is a corner that has a wealth of knowledge that could use more traffic. So, if you want to complement your studying with some guilt-free time off, or just burn some minutes, do yourself a favour and check out these YouTube channels. They will not only keep you entertained with engaging and clever content but will keep you thinking and expanding your knowledge on topics ranging from science to politics and social issues. Kurzgesagt means ‘In a Nutshell’ in German, which describes the format and style of their videos. They create content that explain a range of topics; things like evolution, time, space, energy and even our existence in this strange universe. 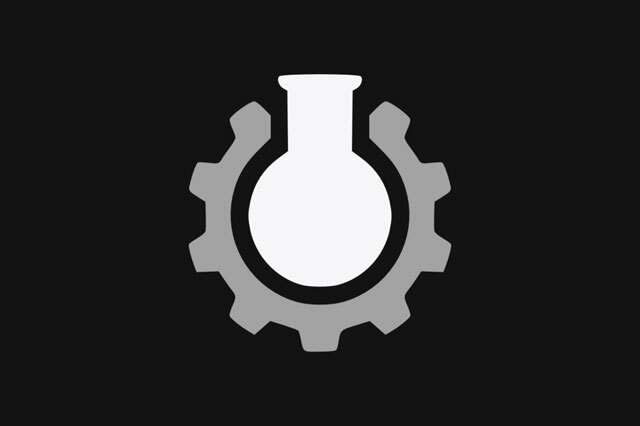 The team behind it all are dedicated to science and want to make it look beautiful and fun. Because really, science is beautiful. Kurzgesagt’s videos are based on the most recent and pioneering science, broken down into a very digestible 5-10-minute video, that each average around 600 hours in production to make. Hours spent researching, writing, animating, recording, collaborating and uploading in order to educate you about all things science. CGP Grey walks you through some of the most practical explanations of why things are the way they are, lovingly animated with stick figures and narrated with the dulcet tones of a mid-30’s American school teacher. Why don’t you hear more about the King of the Vatican? What are the most helpful rules for rulers? Why coffee is the greatest addition ever! And the simple solution to traffic. You’ll wonder why ‘you haven’t thought about it like that before.’ But, if none of these have jumped out at you yet, make sure you watch ‘7 ways to maximise misery’. Although it sounds like a pointless and, even more so, a completely unhelpful video, this has some of the most useful everyday advice for boosting happiness in your life and thinking about the behaviours that really are going to maximize your misery. Have you ever wondered which way is down? Would headlights work at light speed or what the Earth looks like? 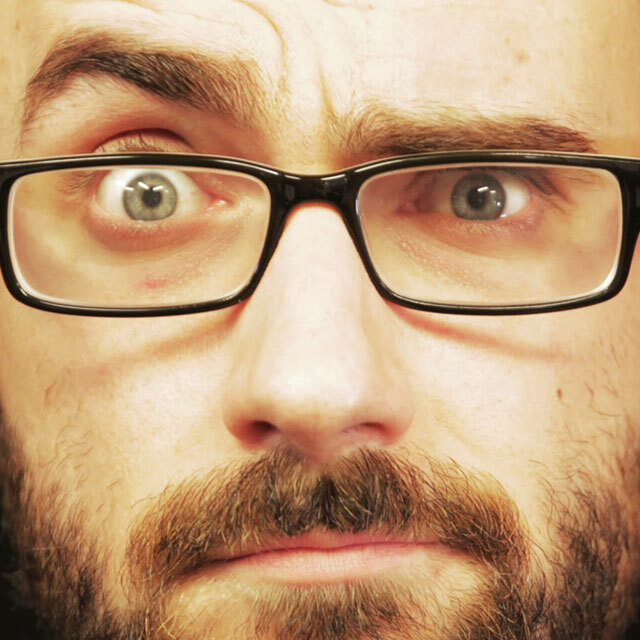 Well, Vsauce is where you’ll find the answers to these very common everyday questions. Vsauce poses a seemingly silly question and then proceeds to answer it by discussing the physics, mathematics or science behind the question in an entertaining and logically informative way. Vsauce is a great exploration into the most bizarre and fascinating unexplored questions of physics, science, physiology and mathematics. If these topics have previously turned you off for being too far from comprehension, give it another go. It is a world that’s too interesting and mind-bending to remain absent from your conscious thinking. The Science Channel is a world leading science video channel that was created with a simple mission – to make science exciting and present it in a creative, entertaining, engaging style which leaves viewers with a sense of curiosity and a desire to learn more. All the videos on The Science Channel are made with high quality content about outer space, leading scientific exploration, earth science basics and more. The channel has hundreds of videos on the science of animals, space, history, engineering and food to keep you edutained for hours. It also has a surprising number of videos about beer, but with science…beer science! Learn how to chill a beer the quickest, open a beer without a bottle opener, and the similarities between beer and the atomic bomb. BBC Earth is the official channel of the beloved Sir David Attenborough and where you can find series such as Planet Earth, Frozen Planet and Blue Planet II. It is also where you can watch fantastic nature and wildlife documentaries such as Life of Mammals and classics like Planet Dinosaur. Dramatic, rare and wild nature doesn't get more exciting than this!. The world is an amazing place full of stories, beauty and natural wonder. 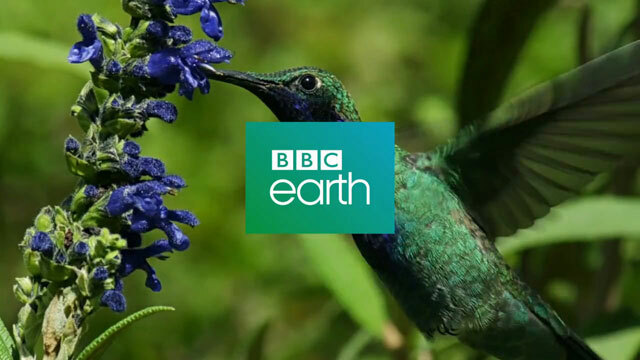 Explore the official BBC Earth YouTube channel and meet the animals and wildlife of your planet. Here you'll find 50 years’ worth of astounding, entertaining, thought-provoking and educational natural history documentaries.